Who Needs to undergo Coronary Angiography? 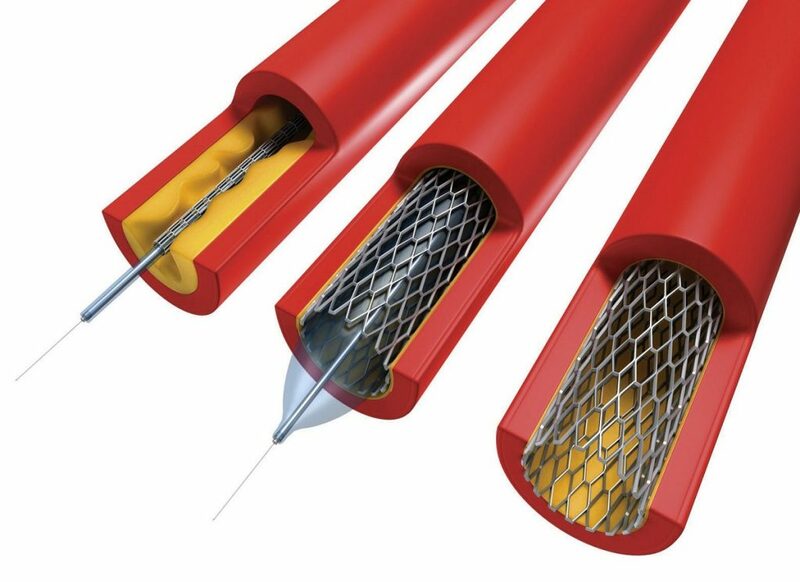 Coronary angiography is the test which determines the buildup of plaque and the other substance on the walls of coronary arteries. If this disease is ignored it can lead to heart attack or heart strokes and can turn fatal. Angina: Angina is the severe pain in chest which cannot be explained, if the patient is suffering with such pain then he should not take it lightly. The angina can occur with the worst force, you can feel the pain suddenly and frequently before your senses can judge that a pain is going to strike you. It feels like severe pressure on the chest and squeezing pain. This pain can also occur in the other body parts like shoulder, arms, neck, jaw and back or any other portion. 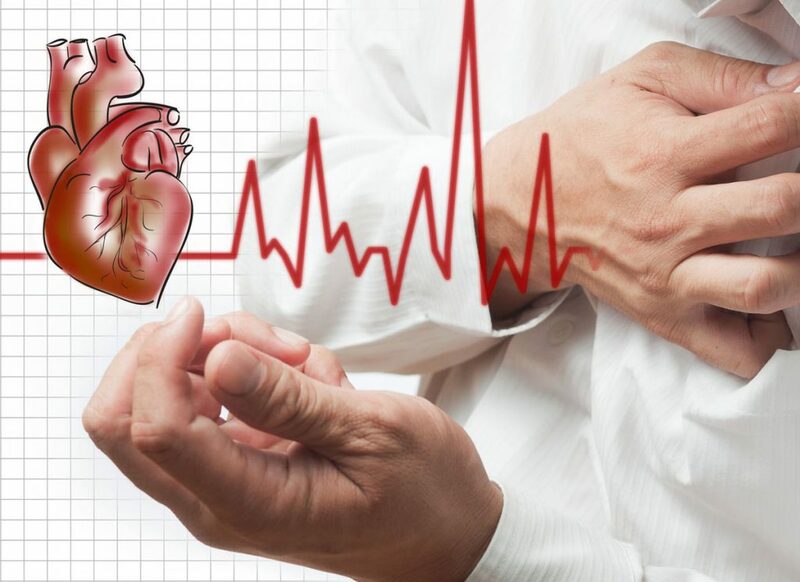 Aortic Stenosis: The person can be suffering with the symptoms of aortic stenosis, in the disease the aortic valve of the patient’s heart do not open fully. It obstructs the proper flow of blood and lead to major heart disease. The person will feel short breath, weakness and dizziness and other severe symptoms like chest pain. Sudden Cardiac Arrest: The sudden cardiac arrest (SCA) is the symptom when patient feels short of breath suddenly and it can lead to heart attack. However the heart attack is different from cardiac arrest. In sudden cardiac arrest the patient’s heart stops beating suddenly and it can be fatal to the patient. This happens as a symptom of the major heart disease. However heart attack can cause before or after the disease or the surgical treatment. Short Breath: Short breath is also one of the reasons that occur during heart diseases. However, it is also common in extremely weak or obese people. If you face short breath frequently and breathing exercise and healthy diet is not helping you to recover then you must go for the test. Discomfort in Chest: The patient will feel an uneasiness and discomfort in the chest and upper body portion. 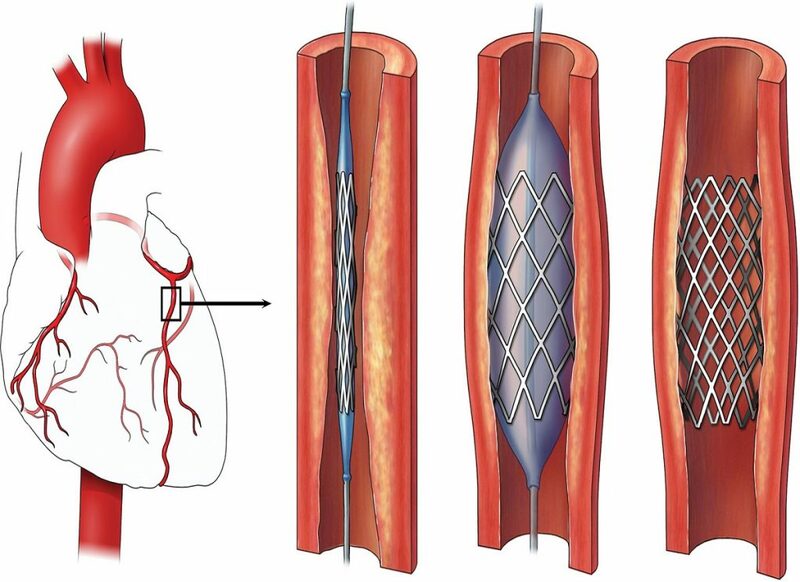 If this discomfort persists for long and is not getting away through medicines then it is the right time to go for coronary angiography or the other tests.